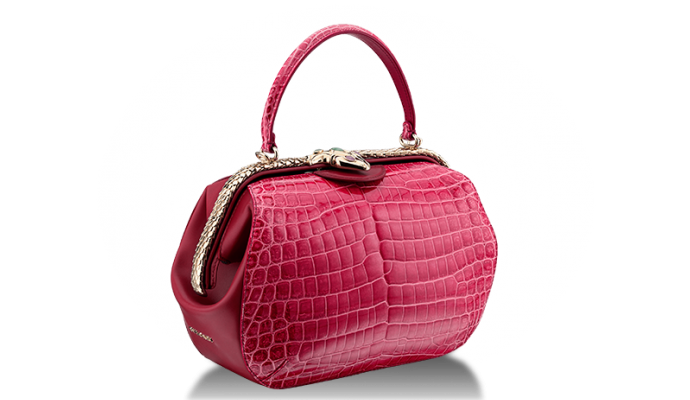 This week, Bvlgari’s Serpenti Forever collection has slithered into our winning spot again … this time with its hobo bags. Update your wardrobes with this beauty because she is a keeper. In line with Bvlgari’s tryst with elegance the hobo bags offer a certain sophistication in its informal design that has the power to transfix any wandering gaze. Available in an assortment of six suave colours in calf leather, the bag is a great option for a cozy dinner date, or even as an accompaniment to a classy gala night. 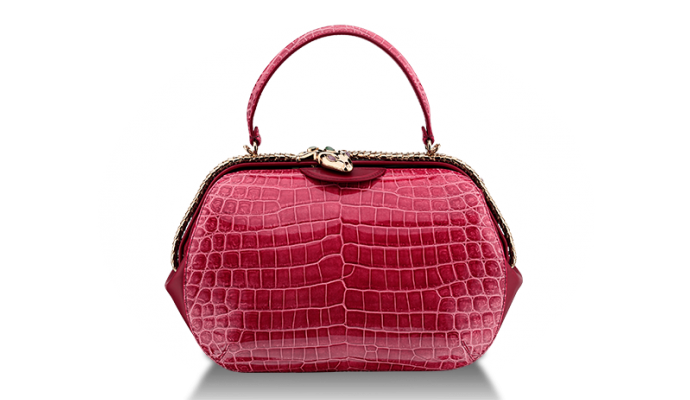 The bag’s centre of attraction is undoubtedly its enameled serpent head closure. Enamel colours vary too, as does the skin of the bag. The bag costs around $2,855.